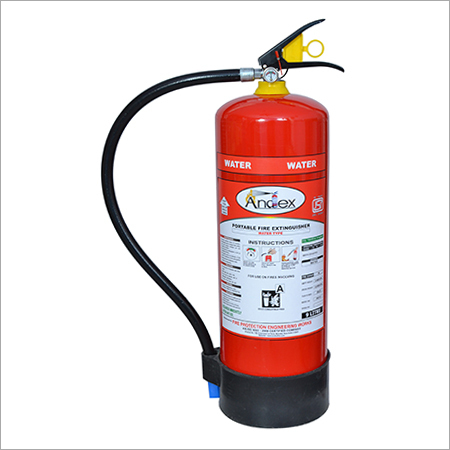 We are instrumental in offering best quality Dry Chemical Powder to our valuable customers. 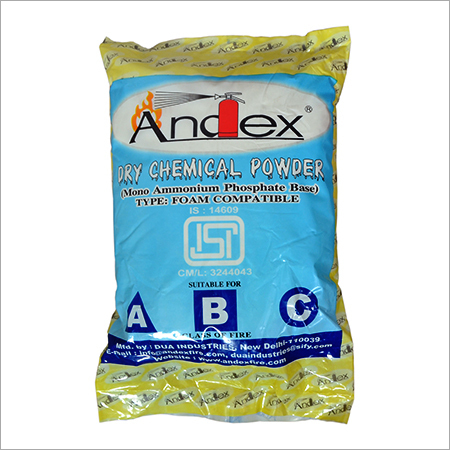 These dry chemical powders are processed from quality assured Mono Ammonium Phosphate Base, which is procured from trusted vendors. 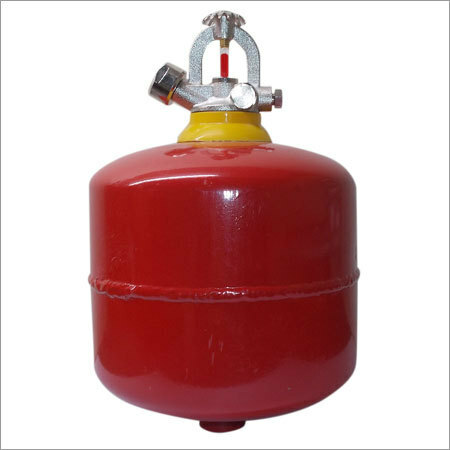 Owing to its composition accuracy, purity and longer shelf life, the offered Dry Chemical Powder is highly demanded. 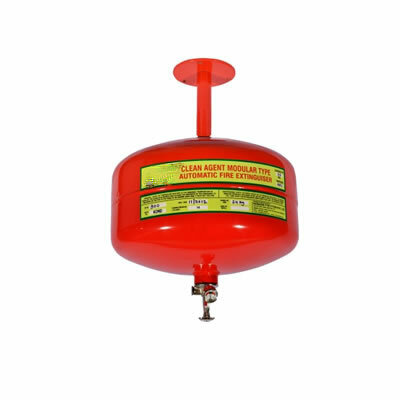 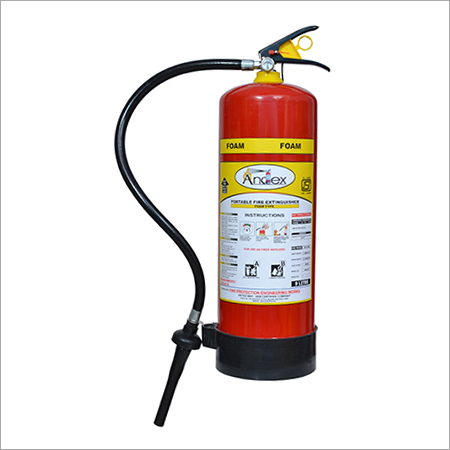 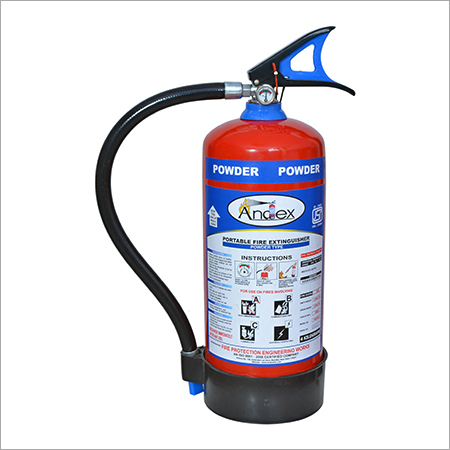 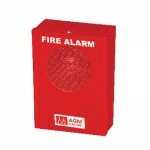 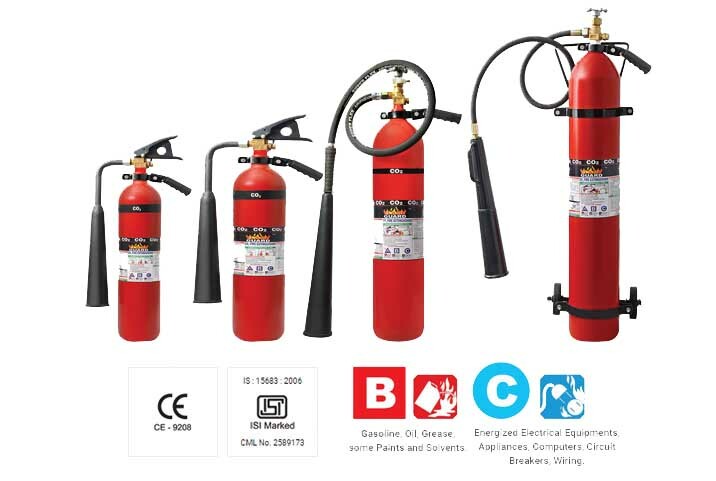 In addition to this, these powders are filled in ABC type fire extinguishing systems for controlling small fires. 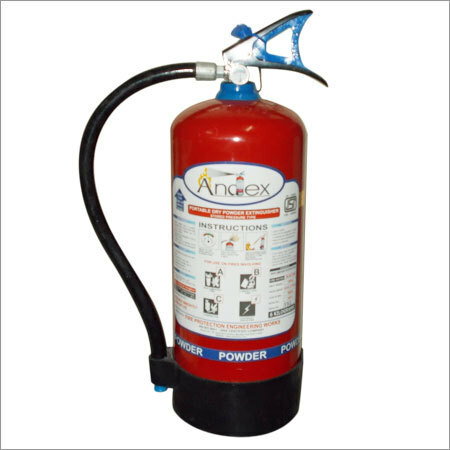 Designed for use against practically all classes of fires A,B,C, this powder based on Mono Ammonium phosphate.